Description CARFAX One-Owner. Clean CARFAX. Certified. 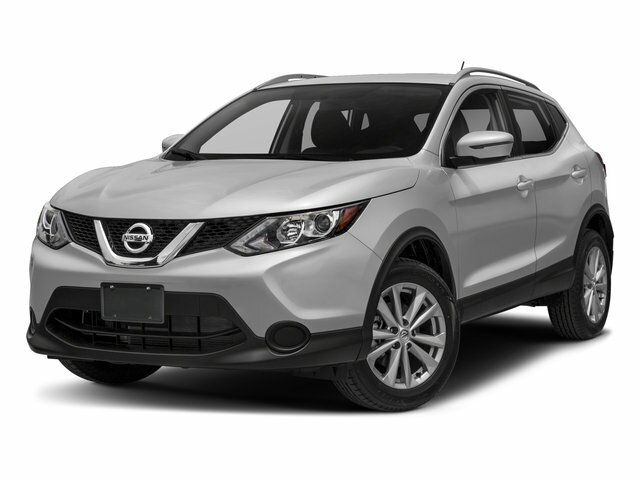 Ruby 2018 Nissan Rogue Sport S FWD CVT with Xtronic 2.0L DOHC Fully Detailed.